How to lose weight fast and safe! 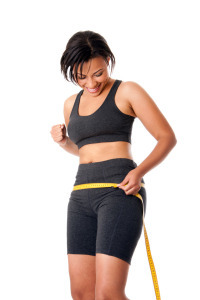 Lose a pound per day naturally under the guidance of an experienced natural doctor! I am only interested in seeing sincere motivated patients. If you are motivated? Contact me before this free consultation program ends! I have used this detox weight loss system successfully for years. It is a revolutionary approach to dieting that really works. All ingredients are natural, non-GMO, organic, with no chemicals, fillers, or toxins added. Most people will lose between 1 pound per day if they follow my instructions and this system does not require that you stop eating. If you are interested in losing weight and would like to get the free consultation fill in the questionnaire below and we will get back to you to arrange a time.